No1 Online Campus Blog for disseminating information. 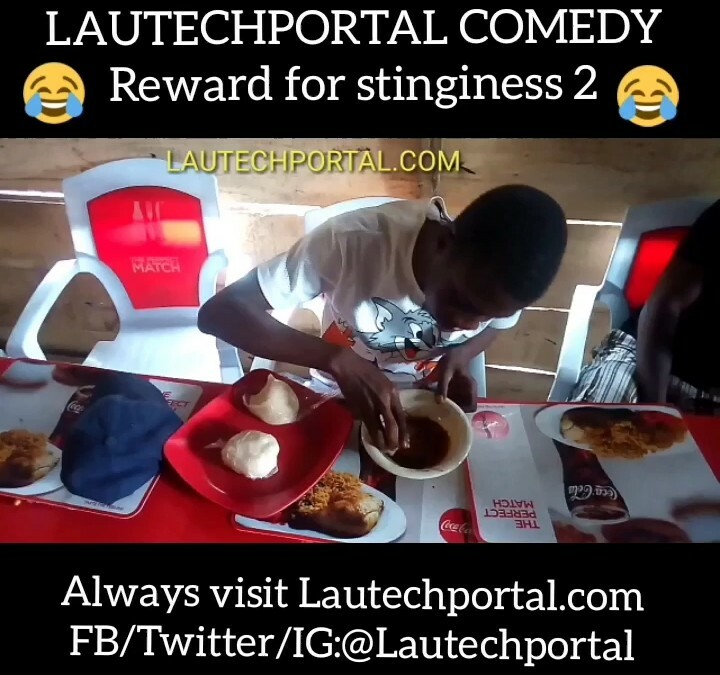 [Video] LAUTECHPORTAL COMEDY SKIT Titled Reward for stinginess (2). Here comes LAUTECHPORTAL COMEDY SKIT Titled Reward for stinginess (2). It's an Exclusive Rib cracker that you won't wanna miss! Nigeria police harassed and collected money from a ladokite in Ilorin.